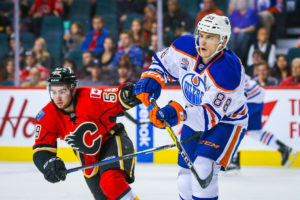 When the season began, there wasn’t likely much thought given to which roster players the Edmonton Oilers might have to protect from expansion when the season ended. The 2017 NHL Expansion Draft was months away and the primary goal at that time was to be a better team than in previous years. 20 games into the season, Edmonton was beginning to look like a team that had the right mix of talent to make a run at the playoffs. It was still early, but the conversations were positive and discussions about who might be attractive options for the Vegas Golden Knights were beginning. 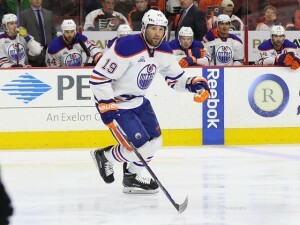 At first glance, there was concern that the Oilers faced losing a pretty good defenseman. 40 games in, injuries and poor play potentially changed the draft outlook. Benoit Pouliot was looking like a player the Golden Knights wouldn’t touch with a ten-foot pole and Patrick Maroon was making it impossible for the Oilers not to add him to their protected list. Meanwhile, Edmonton appeared to be cementing their direction towards the playoffs. Now, having reached the 60-game mark, it’s becoming clearer — not only in Edmonton but around the NHL — which players have the better odds of being attractive to the NHL’s newest franchise. 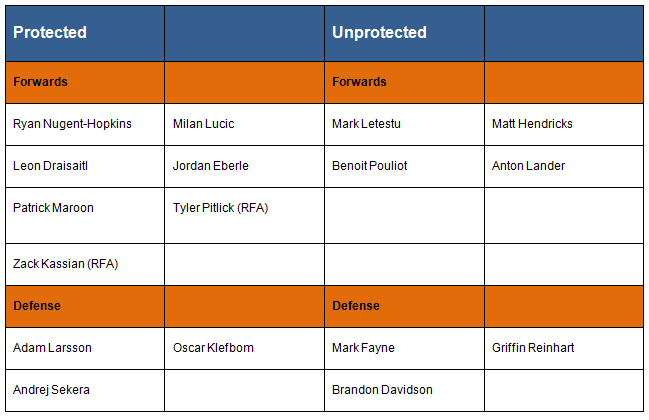 How has Edmonton’s protected list changed as the season has worn on? The Oilers were likely facing a scenario where their forwards weren’t going to be sorely missed if selected. As such, I’d predicted Edmonton may go the eight skater rule and save their better performing and young core of defensemen. An injury to Brandon Davidson meant that Edmonton may be looking at a scenario where the Golden Knights might steer clear of a player with a reputation for injuries. At the same time, Maroon was outperforming his contract in a variety of ways and becoming a clear top-six forward on a good team. 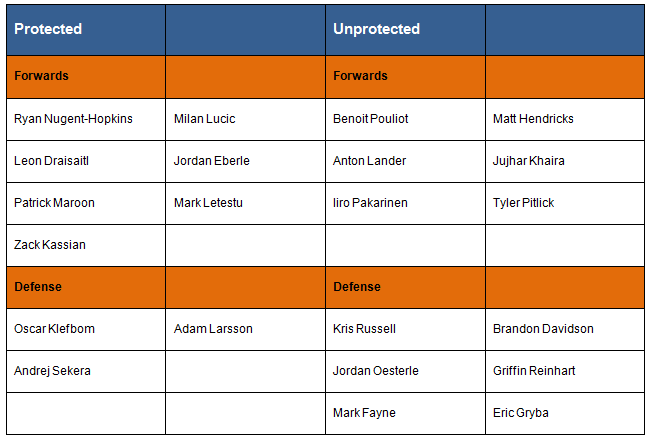 It appeared Edmonton might rethink their strategy and protect more forwards and less defensemen. The Oilers were likely to stick with more forwards protected, but certain players were making a case for consideration. Mark Letestu was playing well, Maroon was still red-hot and Tyler Pitlick was done for the season due to an injury. There were rumblings that the Oilers might look to extend a new contract to defenseman Kris Russell, and while that would have completely overhauled the strategy for protecting the roster, nothing official was placed on paper. 60 Games In: What’s Changed? A few things have happened over the most recent stretch of 20 games, but nothing so profound that the direction the Oilers may choose to go has dramatically changed. Davidson is back and playing regular minutes on the Oilers blue line. In short, he’s looking like a player the Golden Knights would have serious interest in if available. It’s becoming a question now about whether or not to trade Davidson before the NHL Trade Deadline on March 1st and acquire something for him instead of losing him for nothing. Russell has not officially been signed to an extension and while it still appears as though to Oilers plan to offer a new contract, after the expansion draft takes place may be the time Edmonton looks at doing so. The Oilers may look to improve their blue line depth for a playoff run, but Peter Chiarelli has publicly labeled the Oilers as small-time players in the trade market. Anything they may pick up will be a rental with an expiring contract at season’s end. It shouldn’t affect the expansion draft. Maroon has cooled off a bit but is now an official 20-goal scorer this season. Most of the Oilers’ secondary scoring has been disappointing and Jordan Eberle has been on most media’s top-25 list of potential players to be moved at this year’s trade deadline. 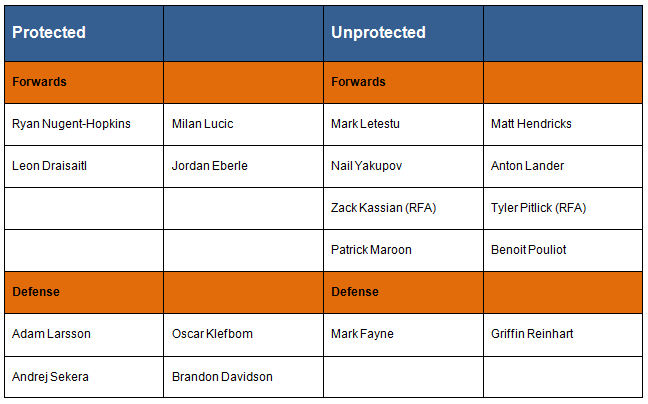 Still, the same seven forwards deserve protection that did at the 40-game mark. There is room for the Oilers to add forwards at the deadline and not have it greatly affect their plans for the expansion draft. Rumors are at players like Brian Boyle out of Tampa Bay or Patrick Eaves out of Dallas might be on Edmonton’s radar. Should no additions be made, the real decisions will come in choosing whether or not protect veterans over prospects. The plan is still to use the seven forwards, three defensemen and a goaltender option made available in the expansion draft. The Oilers will likely head into and come out of the trade deadline with no big name additions on defense and potentially one depth forward on offense. If I’m wrong, it will be because the Oilers have no desire to hang onto a pretty expensive rental. In the end, Edmonton may have to decide what to do with Brandon Davidson, and it could affect their playoff push. Still, there are worse positions to be in.